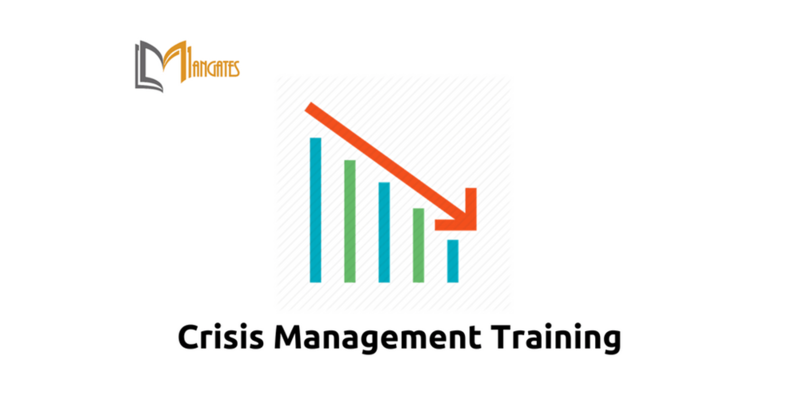 Course Description: Crisis management is as important as finance management, personnel management, etc. 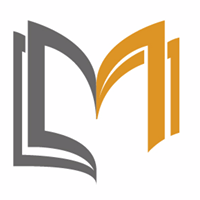 Having a clear and effective program and plan for an event is critical not only to your survival, but critical to the profitability and possibly the survival of the company. Being able to identify risk, assess the situation and respond appropriately is important, and requires not only training, but practice.With our Crisis Management workshop your participants will understand that a crisis can occur any time. They will develop skills needed for certain negative events. Also, they will be able to recognize warning signs to help avoid negative situations completely, or, if the situation occurs, better manage the crisis.